Ist Job - a Memory of Aldershot. 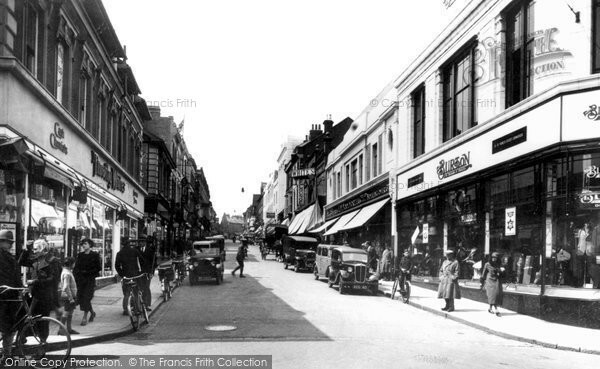 My first full time job, Woolworths, Union Road, what a job that was. A memory shared by Jacki Gatfield on Jul 30th, 2008. Send Jacki Gatfield a message.